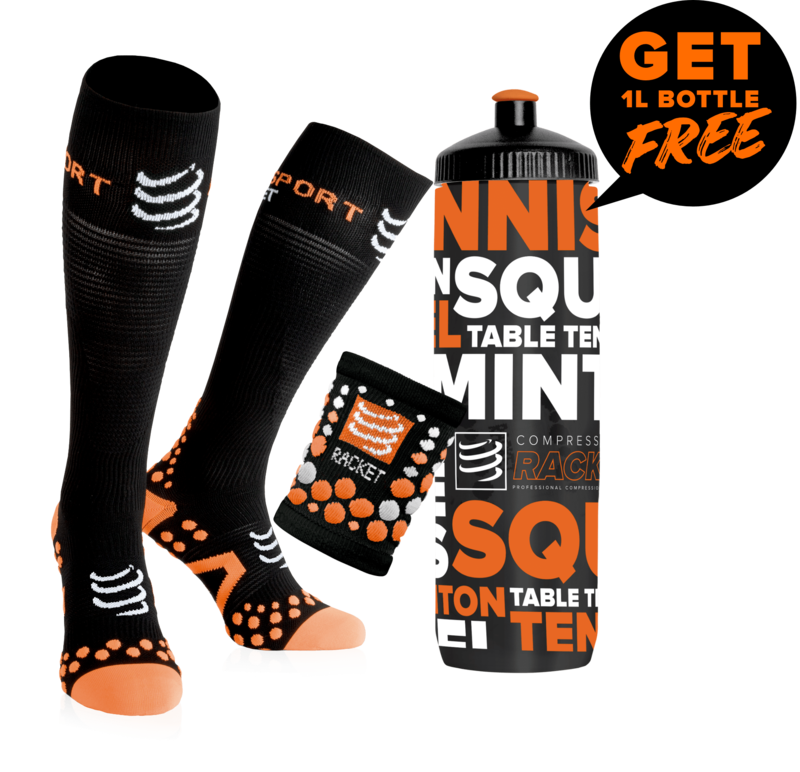 Enjoy the breathable properties and the different technologies of the Compressport Racket compression underwear squash t-shirt to boost your performance. You’re looking for a high quality t-shirt that helps you to improve your performance? 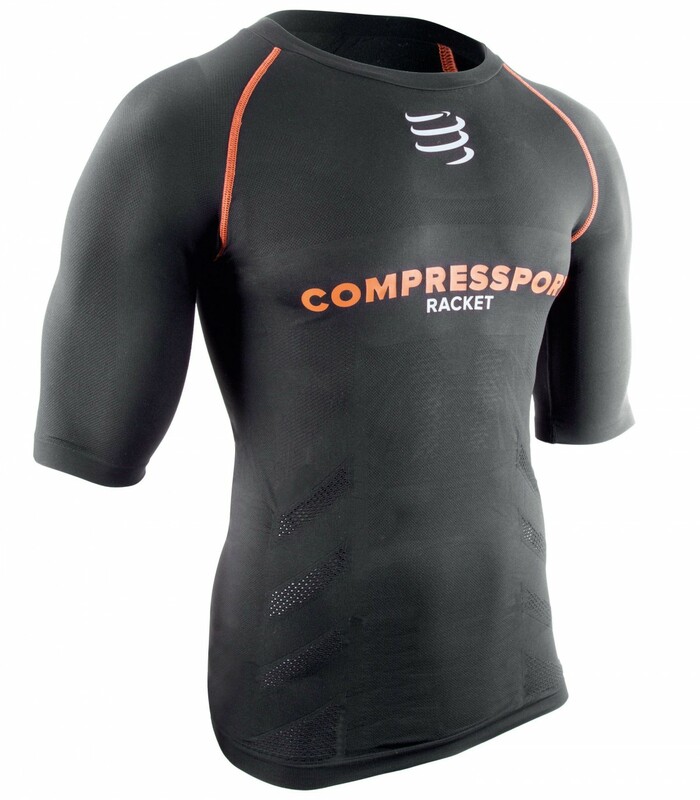 The black Compressport Racket compression underwear squash t-shirt is a very good choice. Equipped with several technologies, it improves your comfort but above all it allows a better oxygenation of your body and boosts your performance. 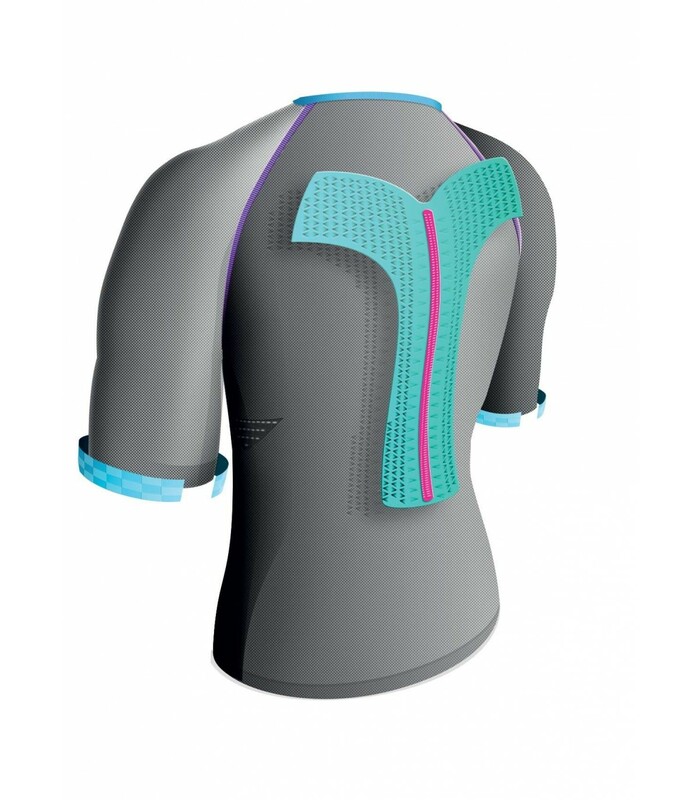 The On/Off technology, for example, adapts to your body: on the on mode, the Compressport Racket compression underwear squash t-shirt ventilates your body and allows the body to breathe well, and when your body is well ventilated, the compression t-shirt switchs to the off mode, to prevent your body from cooling down. 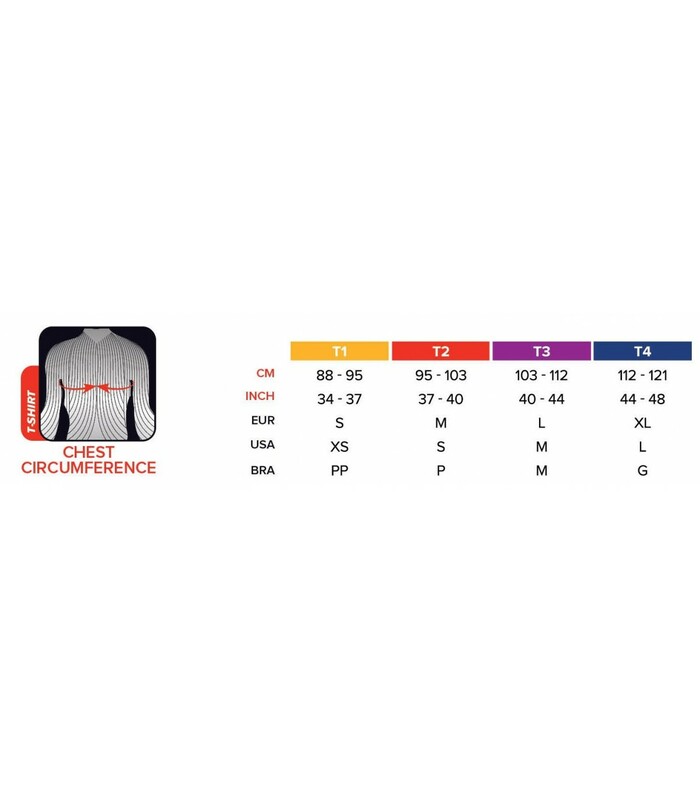 This compression t-shirt automatically controls the temperature of your body and can be used both in summer and winter. Its hydrophobic technology allows a faster evacuation of your perspiration and its spin control technology allows a better support of your bust. 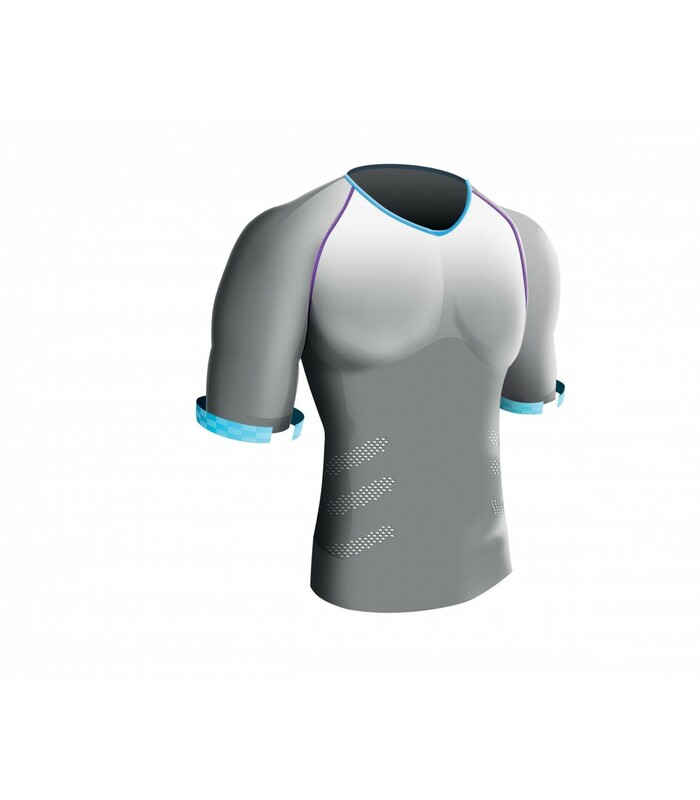 With this compression t-shirt that adapts to you, allows a better oxygenation of your muscles and supports your body, your play and your performance are automatically improved.